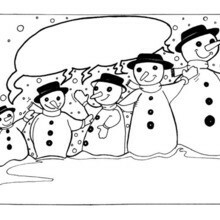 Kids don't need snow to have some frosty fun during the holiday season! 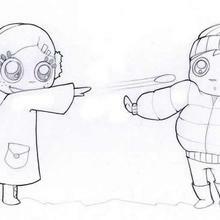 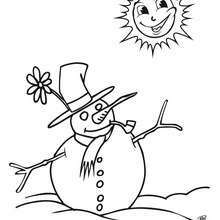 It is exciting to go outside on a cold winter day and play in the snow. 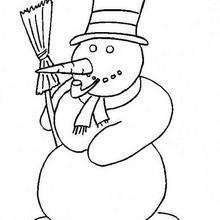 No yard would be complete if you did not have a special snowman friend sitting in the front yard greeting you and all your neighbors as you come and go. 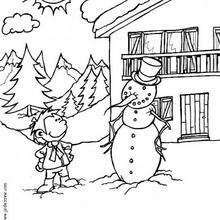 However, when you don't have snow outside to play in or it is too bitter to go outside you can still have snowy season excitment inside. 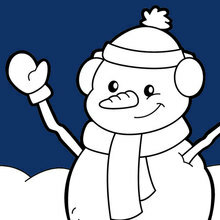 Hellokids has created a Snowman channel full of cool activities and ideas for hours of Christmas entertainment. 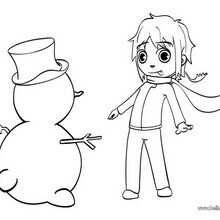 So hang up your jackets, make some hot chocolate, gather family and friends for snowman wintery fun. 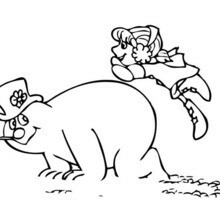 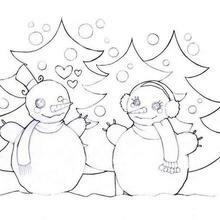 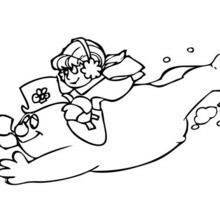 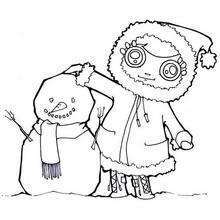 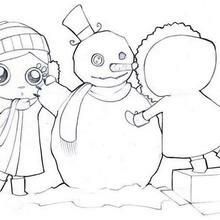 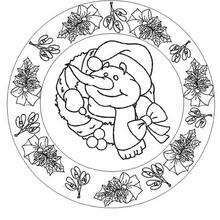 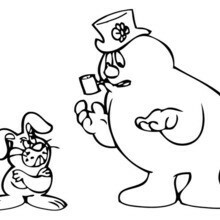 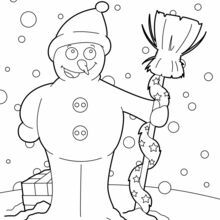 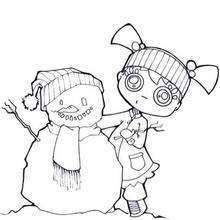 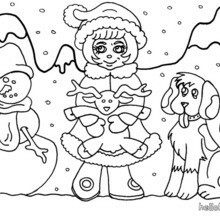 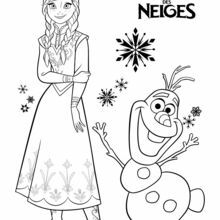 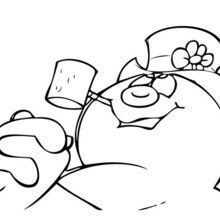 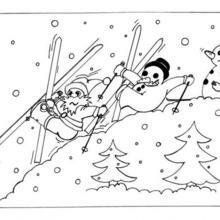 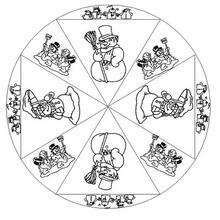 The printable snowman coloring pages can be colored on line or printed at home to color with your favorite holiday colors. 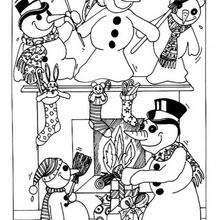 We even have one of Christmas's favorite snowman "Frosty the Snowman" to decorate. 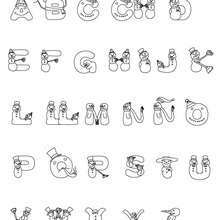 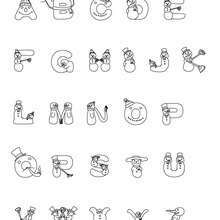 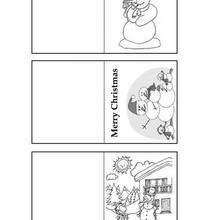 Write a message to Santa using the adorable snowman design letter templates. 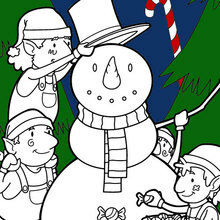 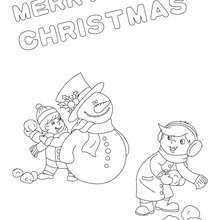 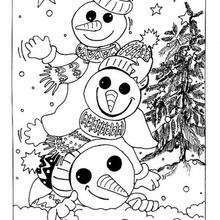 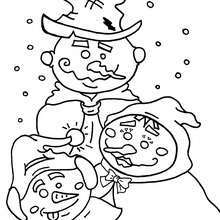 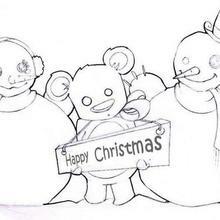 Giving the printable Snowman Christmas cards to color are great way to wish those people in your life a Merry Christmas. 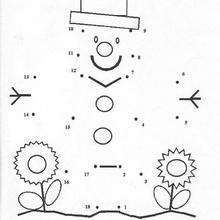 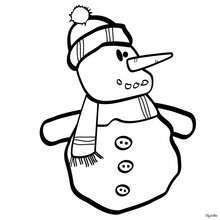 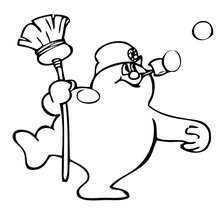 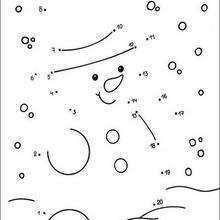 There are snowman crafts to make, Snowman dot to dot and spot the difference games to solve. 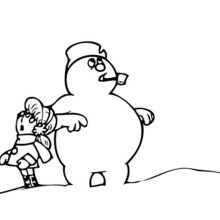 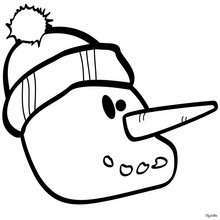 If you want to add some liveliness to your emails or computer, download the snowman gifs and wallpapers. 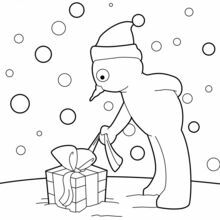 Furthermore, if you are hoping for a white Christmas, then be sure to print and sing the popular Christmas carol "Let It Snow" or one of the other fun Christmas carols to get you in the Christmas spirit regardless of the weather.